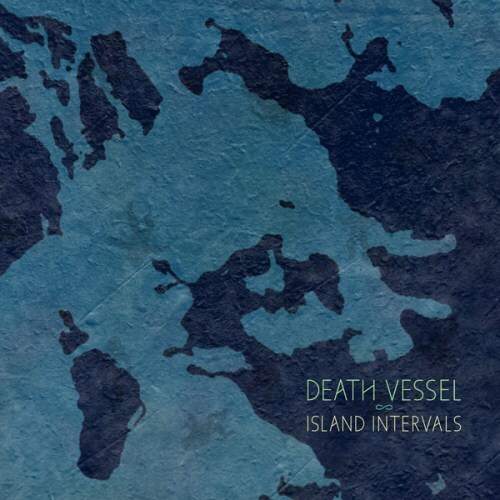 Island Intervals is barely over half an hour, but it's so rich with mood and detail that it stretches out and out and out to the horizon and beyond. 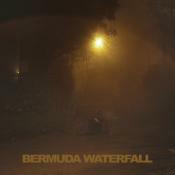 Understated, warm songwriting and unshowy production mask a record full of subtle touches and hidden depths. Island Intervals is a glossy, dreamy album with great songs and a greater story, but the problem of its identity persists: it’s hard to figure out where the Sigur Rós influence ends and the Death Vessel album begins. The album is one full of highlights, with a sad beauty surrounding it that makes these songs immediately deeper, more connective, and more exciting than anything Death Vessel has brought us before. Island Intervals marks a giant leap for Thibodeau, while not veering too far from his own trodden trail. Call it future folk, but in 10 years we’ll be calling it timeless. The wondrous melodies sometimes come across as overly whimsical and fey, but Death Vessels create a communicative link from the human heart straight to the unknown realms of the cosmos. Island Intervals is a vibrant offering of orchestral folk songs, with Thibodeau heavily influenced by the rich European soundscapes of his collaborators. What’s interesting is the sound here is one Sigur Rós left behind a few records ago, although the flourishes here—especially early on in the record—suit Thibodeau’s songs. Urban folk spiced with nature's grace and spirit's anxiety. Let's open ourselves to its hidden power. Purchasing Island Intervals from Amazon helps support Album of the Year. Or consider a donation?